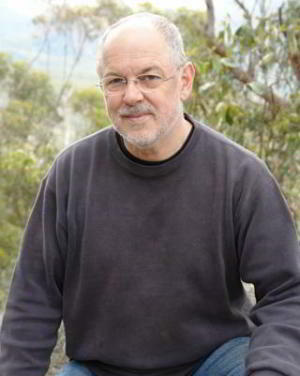 Richard Raffan is a Contributing Editor to AWR. 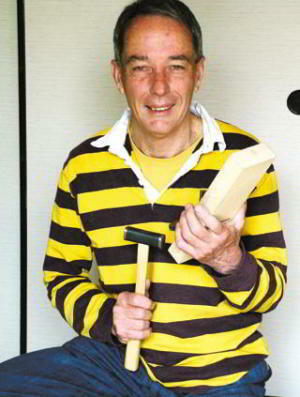 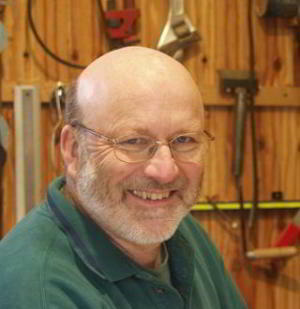 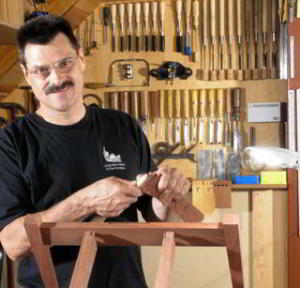 He is famous internationally as a woodturner and author of several classic books and videos on woodturning. 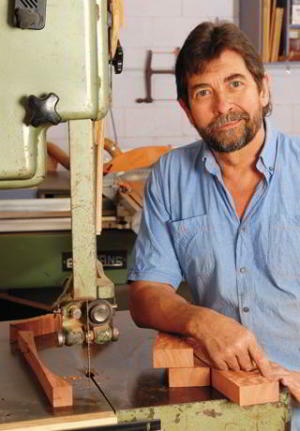 Raf has been making furniture professionally for thirty-two years. 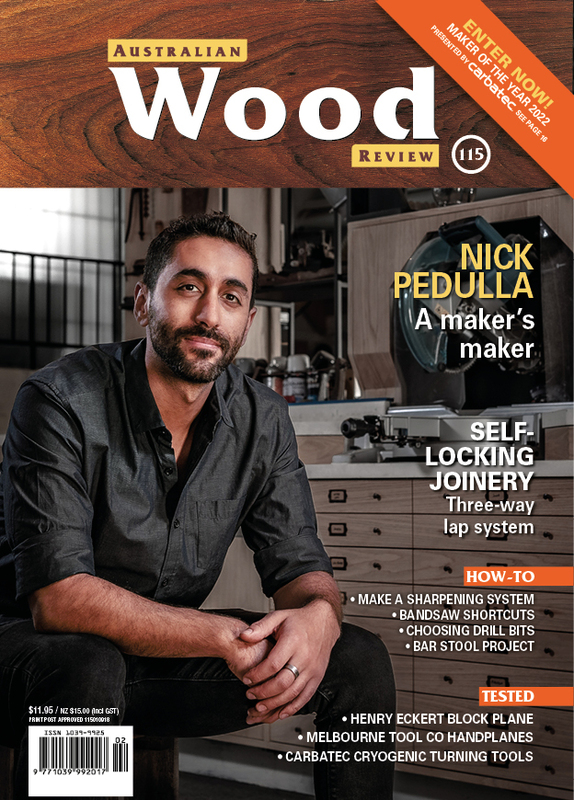 Along with AWR Editor Linda Nathan, he started the Working with Wood Shows, then transitioned to the magazine Australian Wood Review. 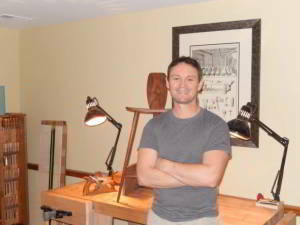 Neil Erasmus is a third generation furniture designer, maker and teacher. 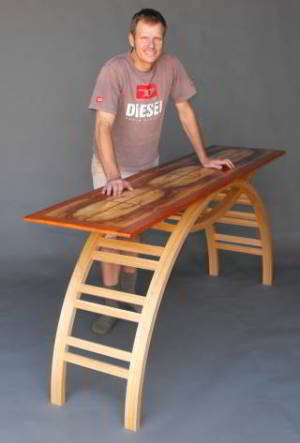 He designs and makes for commission and makes one, maybe two speculative pieces a year for selected exhibitions. 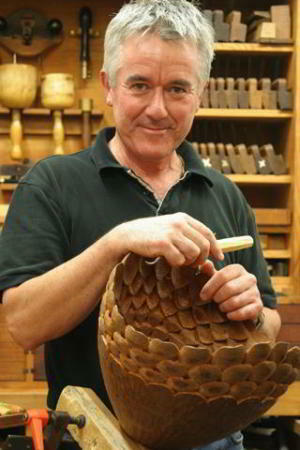 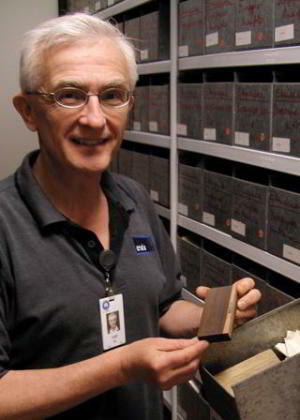 Jugo Ilic spent 36 years working at CSIRO studying and researching wood quality in addition to specialising in wood identification. 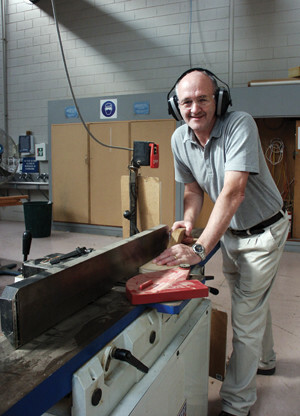 Now he works as R & D Projects Officer at Forest and Wood Products Australia (FWPA), writes technical articles for AWR and also runs a wood identification service called Knowyourwood. 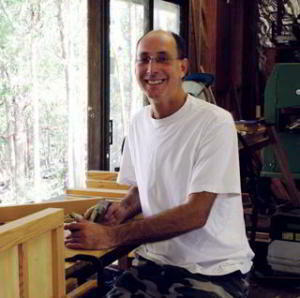 Iain Green has a woodwork studio at the Sunshine Coast, QLD. 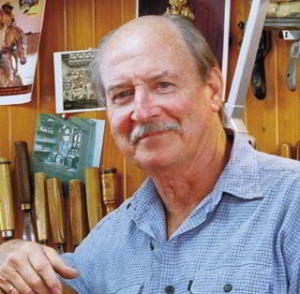 Donald Powell is a Maleny based wood sculptor who has a particular affinity for figures, but works on a wide range of subjects. 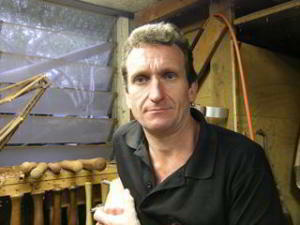 Andrew Potocnik ‘arrived’ on the Australian woodworking scene in 1983 when he won outright first prize in the State-wide Woodturning Competition in Victoria.